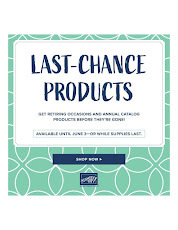 If you are looking for some items that are discontinued check out the link for Going, Going, Gone. Some of the fabrics are 70% off. Some items are 25-40% off and some items are just going fast. Be sure to check it out before something you wanted is gone. Watch for the NEW Catalog unveiling June 1st. 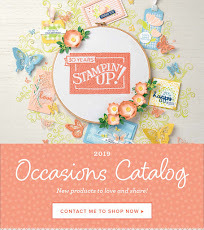 If you are wanting a catalog be sure to let me know so that I can pre-order you one. I can even have them shipped to you now. 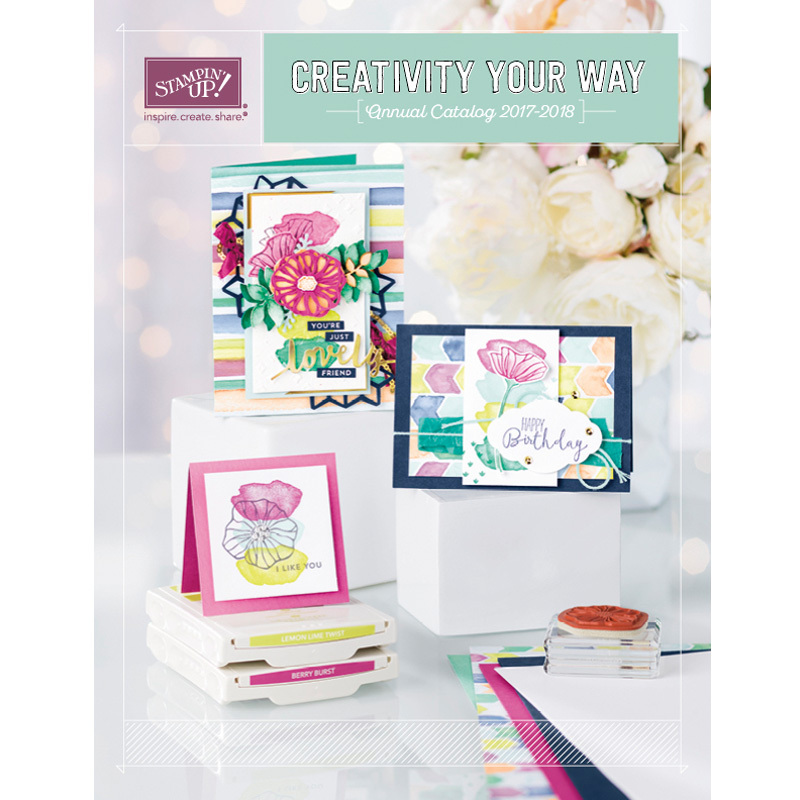 I will be offering an Open house in June to check out the new catalog and make a couple projects. Watch for emails or posting on my blog for further details. Please be sure to follow me on FB or my blog so you don't miss out on anything. Getting together at Missy's house tomorrow for some STAMPING FUN. Can't wait. Did you go through your discontinued list yet? Anything you have to get before it retires? Click on the Going, Going Gone and order it up or call me and I can add it to Missy's party for tomorrow. Keep an eye out for the retiring accessories list coming out on the 25th. Those items will go fast. Especially the retiring incolors, reinkers, paper etc. So order them right away or send me your order to add to Missy's party and save on shipping costs if your order is under $70.00. Have a wonderful sunny day and keep an eye out for the cards we make I will post them in the next week or two.